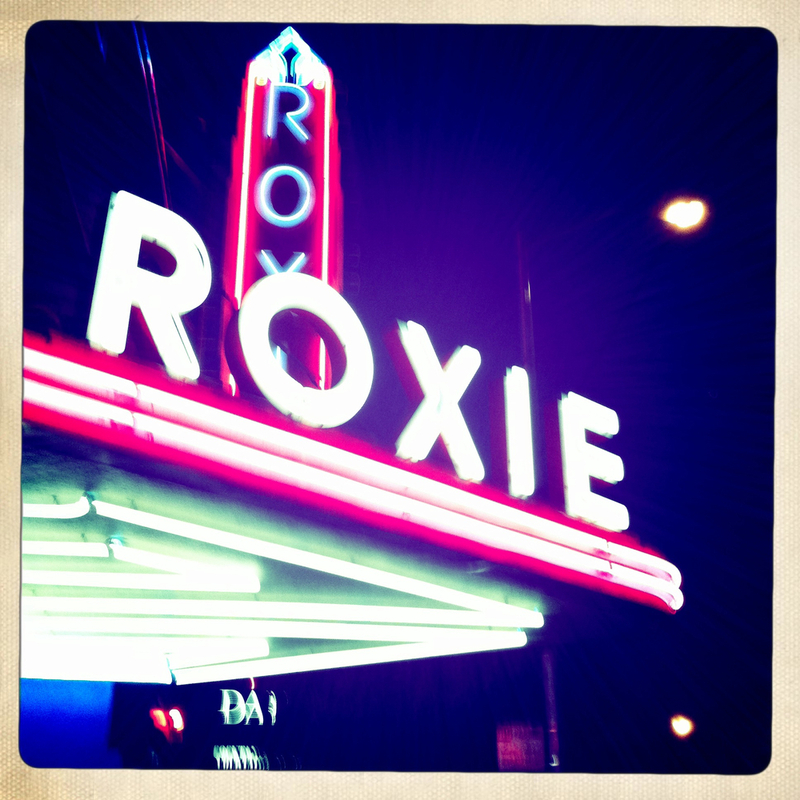 Editor's note: The Roxie not only is an integral part of the San Francisco film community, but has been closely involved with countless SFFS exhibitions, screenings, and festivals over the years. We asked Roxie programmer Mike Keegan to write about the importance of theatrical exhibition as they approach their Kickstarter fundraising deadline. If you somehow beat the odds and finish a feature, the next step is getting your movie seen. Oh boy. That’s a hurdle. Let’s skip ahead eighteen months and you took a modest deal that lands your micro budget masterpiece in the menu of a Video On Demand service. Now your aunt can tell all of her friends about it! That is, if she can find the folder for it. Oh, and your competition is THE AVENGERS. And also every movie ever, all available at once. Your Indie Wire coverage was pretty great, but your aunt’s friends don’t read Indie Wire (or, at least, not regularly). Is this movie serious? They don’t really feel like watching a serious movie tonight. Maybe tomorrow. Also, now three or four years of your life are gone. I BET YOU DIDN’T KNOW THAT WAS GOING TO HAPPEN BY MEETING A SURLY DARE YOU FOUND BY SIMPLY CLICKING ON A LINK FROM THE SAN FRANCISCO FILM SOCIETY BLOG! Mike Keegan is a programmer at the Roxie Theatre in San Francisco. He was born in upstate New York the year STAR 80 came out and the first movie he saw theatrically was THE ARISTOCATS.